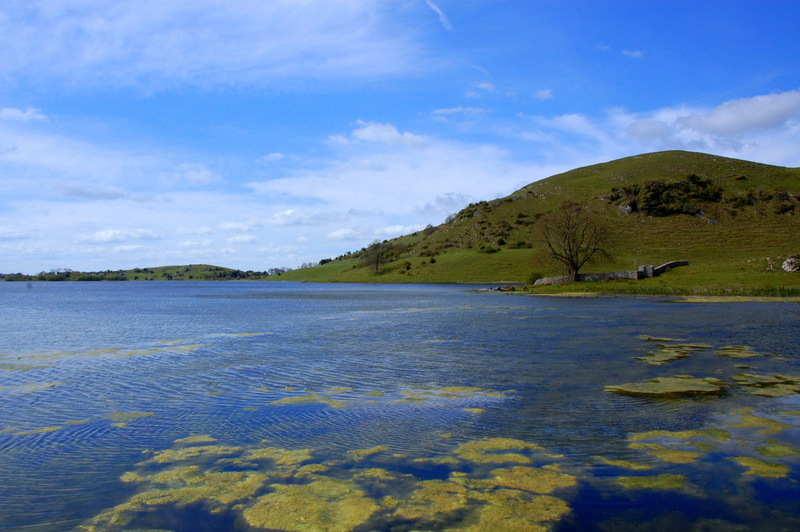 Just ten miles south of Limerick you will find Lough Gur. It is the only lake of any significance in county Limerick. It sits amongst a fairly lacklustre terrain but is worth a look on your tours of Ireland. There is a wide variety of wildlife around the lough. It is also rumoured to be where, according to legend, the last of the Earls of Desmond sleep. Most interesting, the area around the lough has been an extremely rich source of archaeological finds. Though the landscape now is not typical of what existed 5000 years ago. The lough is actually C shaped with a marsh that would complete the full circle. There is a mound known as Knockadoon and the slopes are studded with the faint remains of earthworks dating as far back as 3500 BC!! This was the perfect place for a Neolithic settlement and a vast number of artefacts were found in the 19th century when the lake was partially drained. So much was found that examples have found their way to museums all over the world. Contact Ireland and Scotland Luxury Tours for the best historical tours of Ireland!